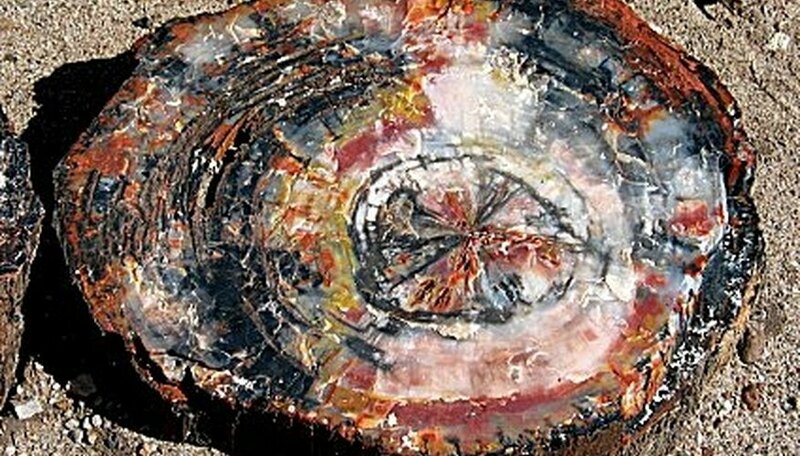 Petrified wood isn't really a crystal, it's fossilized wood, and it carries a mixture of both wood and stone energies. Petrified wood is a calming stone, and increases perseverance and patience. Its protective energies are very grounding, but will also connect you to the past and the future in a way that other stones can't. Petrified wood is also considered a stone of communication. It can ease the harsh edge off communication in difficult times, enhance public speaking and smooth discussions. Read on to learn how to use petrified wood energy. Use petrified wood to ground your own higher consciousness. 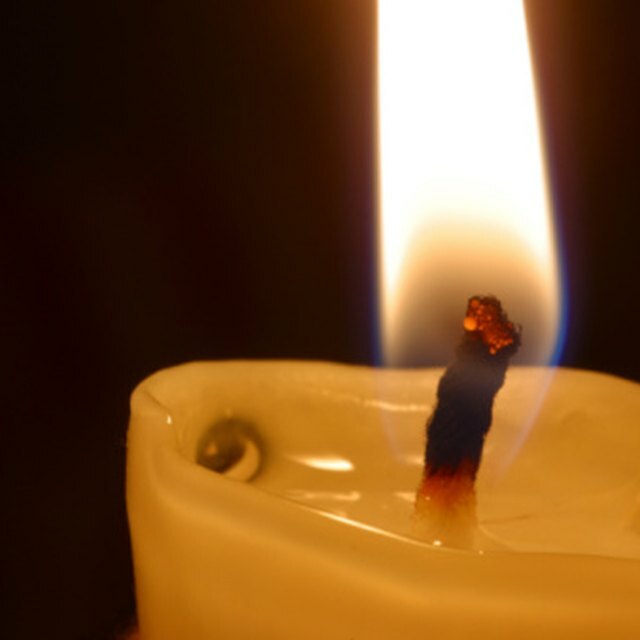 It is a direct link with the enlightened energy of the planet. Keep a small piece in your pocket or a medicine pouch to keep yourself grounded and still in touch with the bigger picture. Keep a piece of petrified Wood in the vicinity of stiff or weak joints. It will aid in flexibility, strength and relief of inflammation. Use a piece of petrified Wood as an aid for your memory. The energy of this stone will keep you in touch with your thoughts and help you to make them manifest. Use petrified wood as a focus for meditation, or just keep it in the room with you while you meditate. Petrified wood is perhaps the greatest nature-based meditation stone. It is the stone that represents both the trees and the forest. Use petrified wood as a basic stone for a medicine pouch. It works and plays well with all other stones, and will help to solidify the energy of the other stones. Keep a decorative piece of petrified wood on your desk if you work in an office environment. It will bring the power of the trees and rocks to your aid throughout your work day. Use petrified wood with malachite if you need to inject some flexibility into your financial situation. Try combining these minerals in bracelets or necklaces. Combine pieces in a pouch and wear them, or just tuck them in your pocket. Some people are more sensitive to mineral energy. Watch your reactions when you use these stones. If you experience anxiety or restlessness, or physical symptoms, like nausea, you may want to cut back your exposure. If you are sensitive, try using only single stones. Bryant, Patricia. "How to Use Petrified Wood Energy." Sciencing, https://sciencing.com/use-petrified-wood-energy-4441085.html. 24 April 2017.